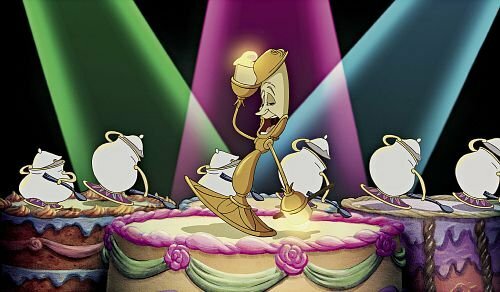 Beauty and the Beast is one of the most romantic animated movies of all time, and is a story that both young and old can fall head over heels in love with. 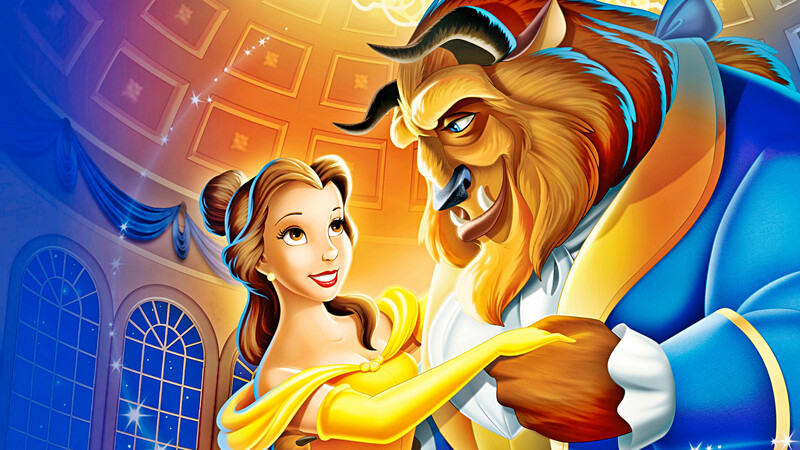 Released in 1991, it is a timeless classic that we all like to pop in the DVD player every once in a while, which is why we’re offering 10 Beauty and the Beast facts you need to read. 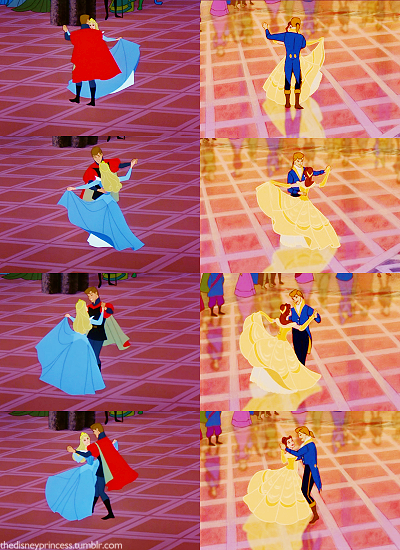 The dance between Belle and the prince in the finale is a reused animation of Princess Aurora and Prince Phillip in Sleeping Beauty (1959). 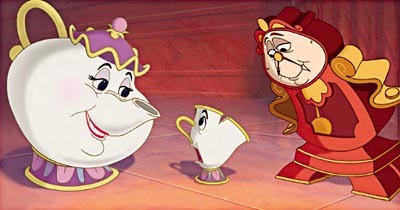 The original animation was drawn over and reused as the crew were running out of time during the production of the movie. Walt Disney wanted to create Beauty and the Beast in both the 1930s and 1950s, but the writers found it difficult to adapt the story. 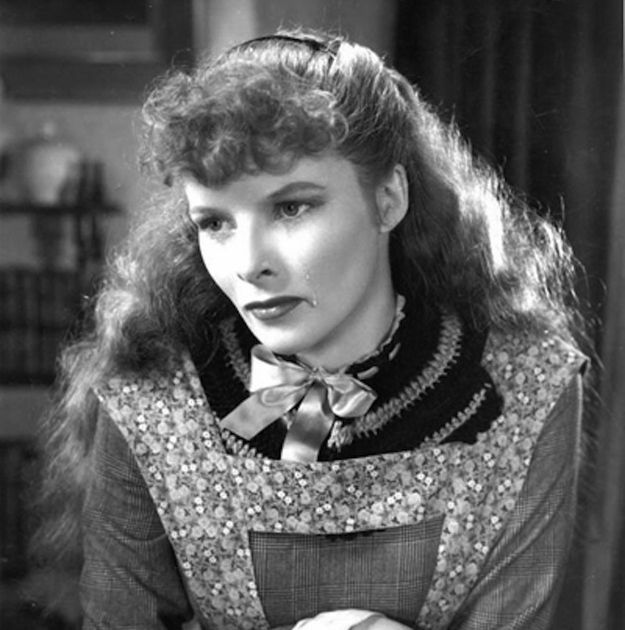 Belle’s character was based on Katharine Hepburn’s portrayal of Jo March in the movie Little Women (1933). Chip was only ever meant to have one line in the movie, but the producers loved Bradley Pierce’s voice work so much that they expanded his character. He was also meant to be a music box. Belle is the only person in her village to wear blue, which symbolises how different she is from everyone else and helps her stand out from the crowd. 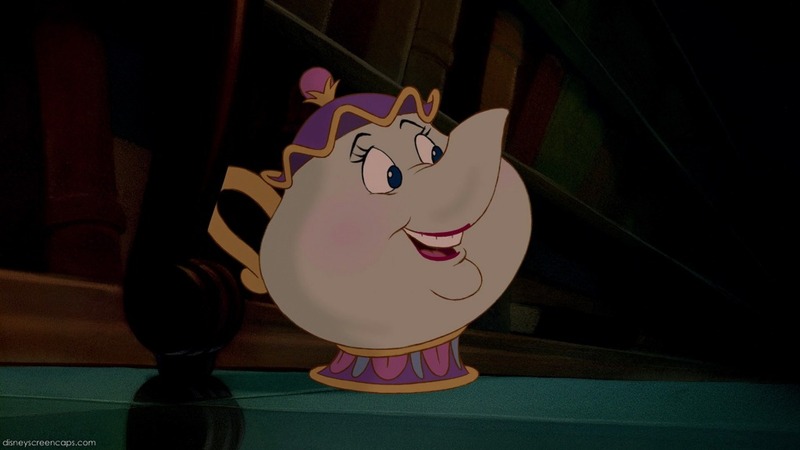 Angela Lansbury, the voice of Mrs. Potts, didn’t think she had the right voice for the song “Beauty and the Beast” and so asked for someone else to sing it. The director asked her to make one recording of the track, which they could use if nothing else worked. Her recording ended up in the film. The Prince’s name is never mentioned in the movie. His name is Adam, and the fact was confirmed in the CD-ROM tie-in game and in the Broadway musical. 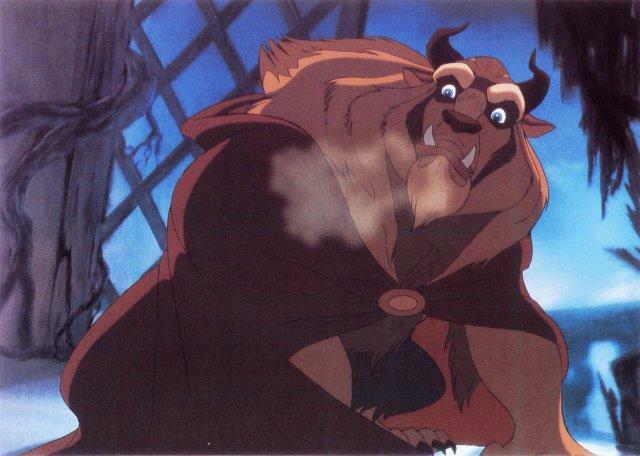 There is one scene that was storyboarded but never animated for Beauty and the Beast. In the scene, the Beast is dragging the carcass of an animal he had killed. It was cut as it was deemed too dark and gruesome for the Disney film. 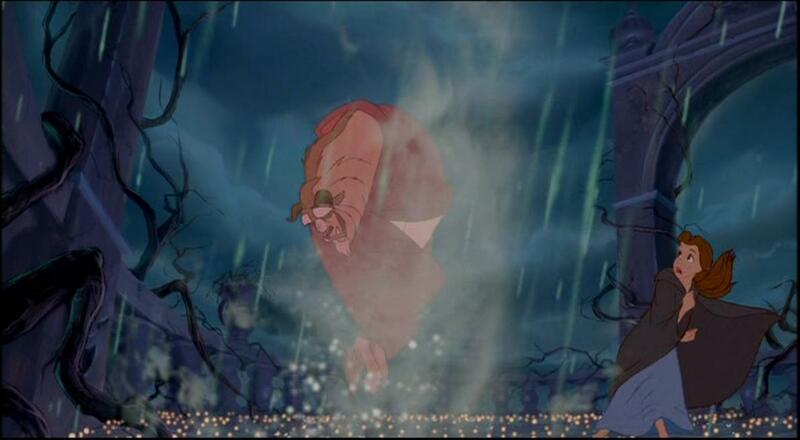 The smoke in the scene where The Beast is turned into a prince is real, and was not animated. 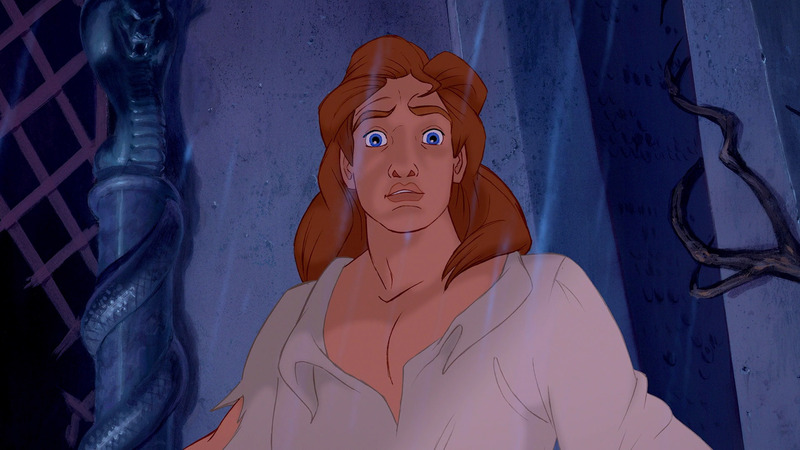 The songwriting team was comprised of Alan Menken and Howard Ashman. Unfortunately, Ashman was dying of AIDS when penning the soundtrack and passed away in March 1991. The film was released eight months later, which the songwriter never got to see. Want to learn more about your favourite movies? Check out 10 Titanic Facts You Have to Know About the Movie.